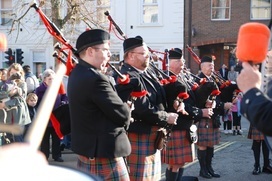 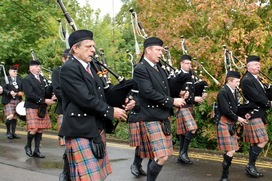 We're a Grade 4 pipe band who have been at the forefront of piping and drumming in and around the city of Milton Keynes in Buckinghamshire since 1972. 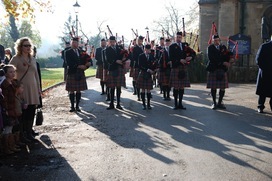 The band plays at numerous gala days, fairs and other events each year and we're always keen to hear from learners, or experienced players interested in joining us. 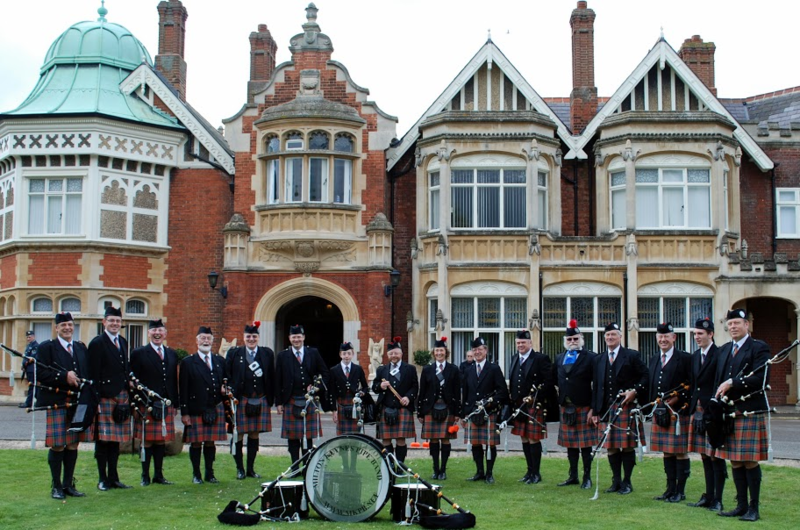 To hire the band for your next event or simply make an enquiry, contact us here.